Smooth, fast and fun. 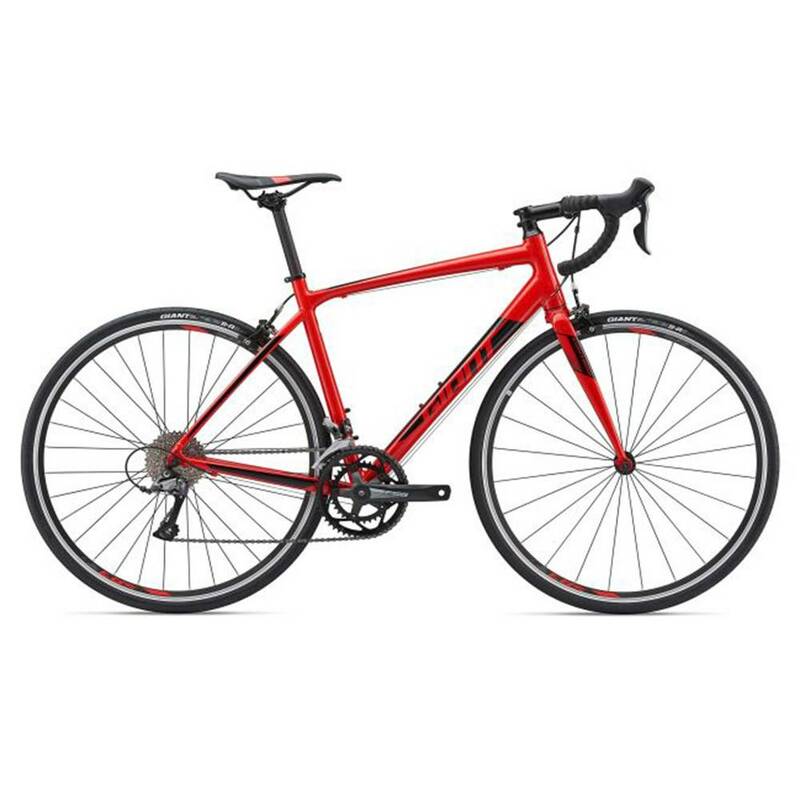 This versatile aluminum road bike blends agility and comfort. So you can push the pace, ride more miles, and have more fun on the road. BALANCED ROAD GEOMETRY - Frame is specifically engineered to produce a balanced, all-rounder feel that blends confident rider positioning with agile cornering and acceleration. SMOOTH RIDE QUALITY - 27.2mm diameter seatpost design reduces road shocks and vibrations for a smooth ride quality that improves comfort and minimizes fatigue. TOTAL CONTROL - Seamless disc brake integration including flat mounts and 12mm front and rear thru-axles produces more consistent braking power for better control, even in wet weather and rough roads.